Better than new! 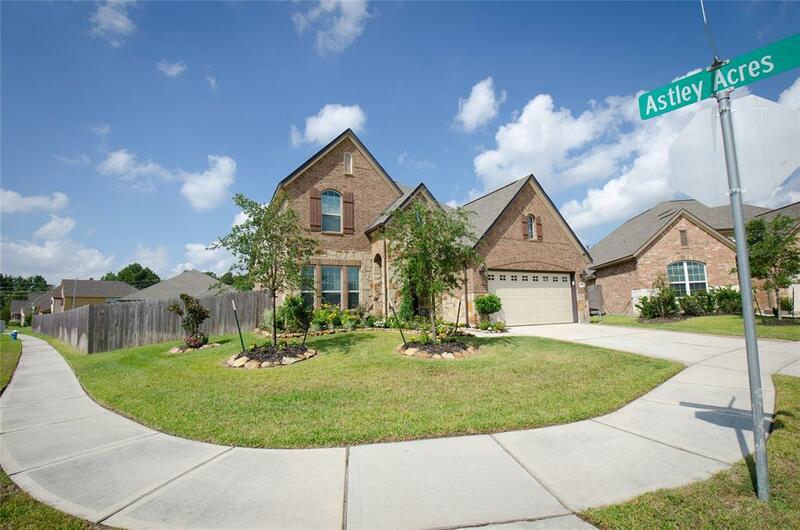 Beautiful Ashton Woods Tyler floorpan with too many upgrades to list! 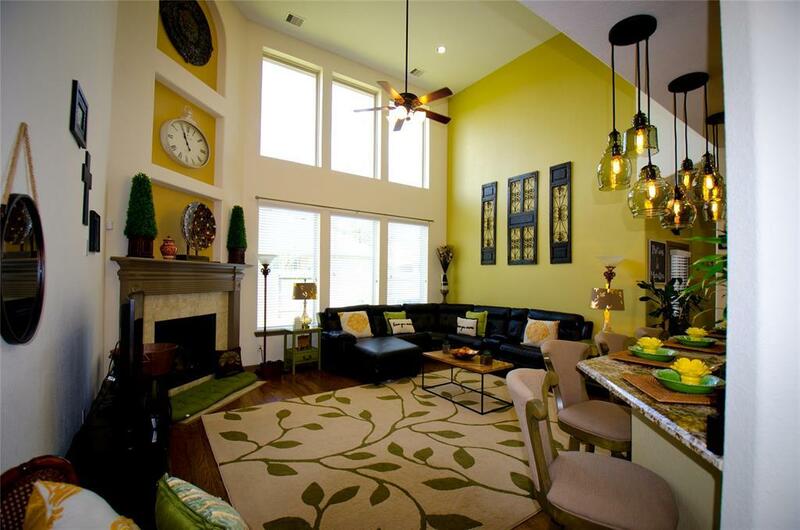 Immaculate home in gated Enclave at Northpointe. HUGE LOT. Designer lighting, paint, and trim work throughout. Gas coach lights in front of house and gas hookup in back. Custom gas fireplace / logs / crystals. 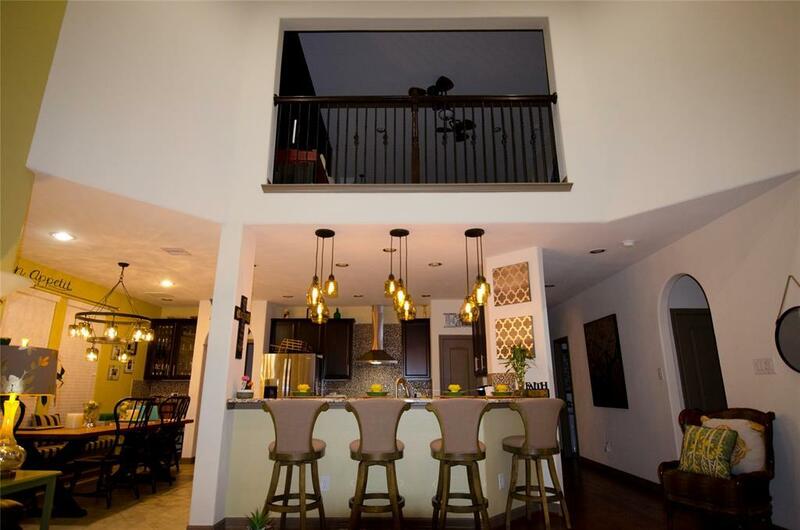 Beautiful kitchen with top of the line appliances and finishes. Additional washer hookup and mud sink in the garage. Water softener /sprinkler system /wired for security. A must-see home!